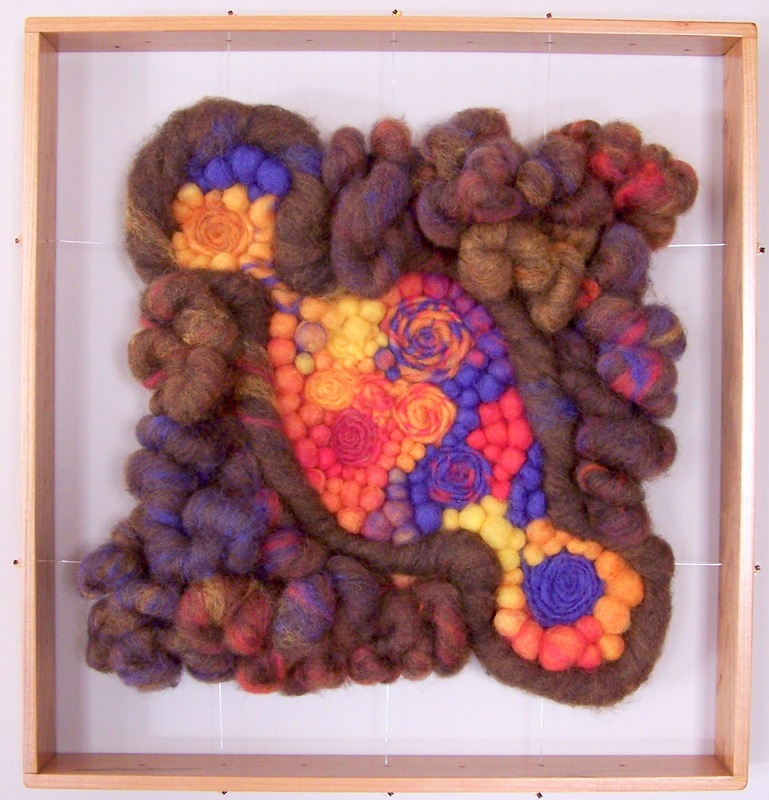 Christie Minchew Mixed Media and Fiber Art: Honorable Mention! 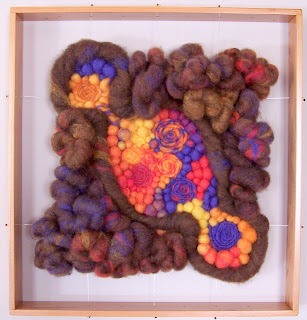 Twist and Shout received an Honorable Mention (Janet Rhyne Andrews Award*) at the Alamance Artisans Guild's exhibit at the University of North Carolina's William and Ira Friday Center for Continuing Education. What a great surprise :)!